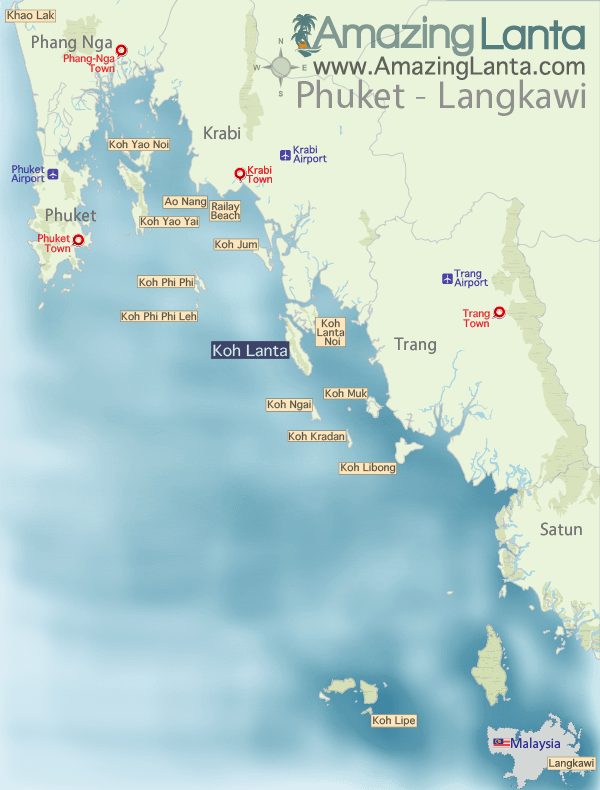 The Koh Phi Phi to Koh Kradan ferry takes 2.5 hours. 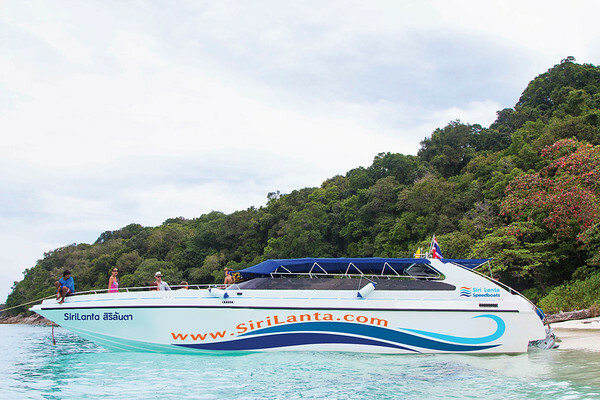 View Koh Phi Phi to Koh Kradan ferry times and book tickets online. 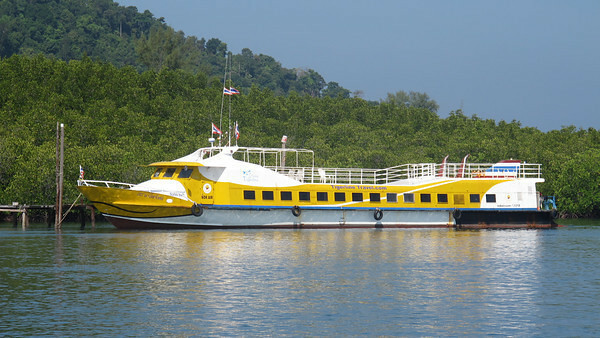 Check in then board the ferry which departs Koh Phi Phi, Ton Sai Pier at 09:00.